The Madhya Pradesh Professional Examination Board (MPPEB), popularly known as Vyapam, where Vyapam stands for the Vyavasayik Pariksha Mandal, is one of the professional examination board of the state of Madhya Pradesh, India. The MPPEB conducts various tests every year for the admission of eligible aspirants to some professional courses and streams as provided by the MPPEB. It organizes examinations in a transparent way. It is one of the largest exam conducting body of Madhya Pradesh. The MPPEB comes directly under the Directorate of Technical Education (Government of Madhya Pradesh). It conducts various examinations for admissions into different departments. All the candidates who had written the exam are eagerly waiting for the results. The candidates are in a state of panic and are stressed about what would there result, would they be able to qualify the exam, etc. But since now the result has been declared, they can easily check it on the official website of Vyapam. All those who had applied for the admission to veterinary & Fisheries courses might be waiting for the declaration of the results. The written test has been successfully conducted as per scheduled on 5th June 2016 at various centers across the state of Madhya Pradesh. 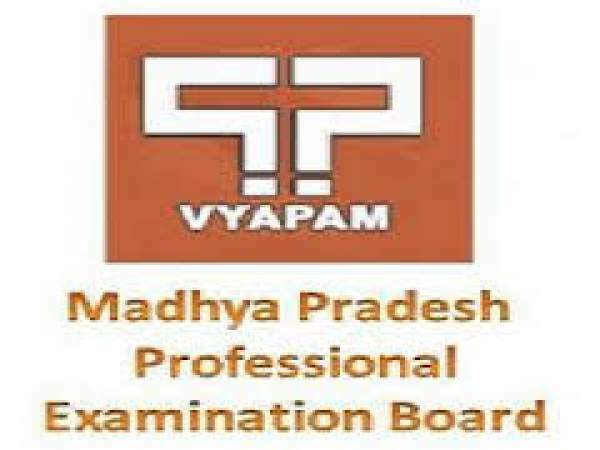 Madhya Pradesh Professional Exam Board has been conducting various exams every year to select the eligible candidates among all the interested candidates for admission in various courses provided by Vyapam. Likewise, every year the board releases notification about the exam to be conducted and invite the applicants through online registration on their official website. This year, the Board has issued a notification of PreFisheries Test 2016 and invited the applications from those who seek admission to veterinary & Fisheries courses. The interested candidates had applied for the test and had appeared for the exam on 5th June 2016. The candidates who had appeared might be awaiting the result declaration. • Visit the official website i.e. www.vyapam.nic.in. • Click on the link ‘PreFisheries Test 2016 Result’. • Enter all the asked details like your roll number, date of birth. • And then click on the ‘Submit’ button. • Check the result and Save or take a printout of it for future purposes. Soon the counseling dates will be announced. The selected students of the said examination can attend the counseling process. For counseling, you need to have all your certificates. In the counseling procedure, a chance will be given to each candidate to select college of his/her choice, after selecting the authorities will see the number of seats available in each college and give admission to the candidates according to their rank and marks. Candidates who are not selected in the examinations no need to take tension because if you have a strong passion for your subject, then you can apply for the exam for the next year or else you can join in any one of the other available professional courses.